Excellent opportunity to own 2 large lots with river views. Can be used for apartments, business, or bring your own ideas. Public water, sewer, and electric available. 4 BR, 1 BA home currently used as a rental. Good rental history. 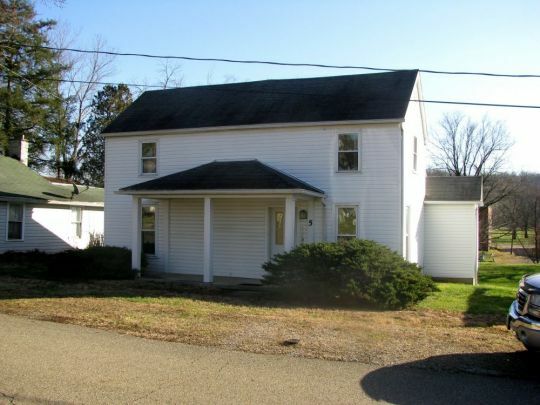 Home sits on a 60x174 lot and has off street parking. Newer heat pump, metal roof. Convenient location. A hard to find .604 ac. 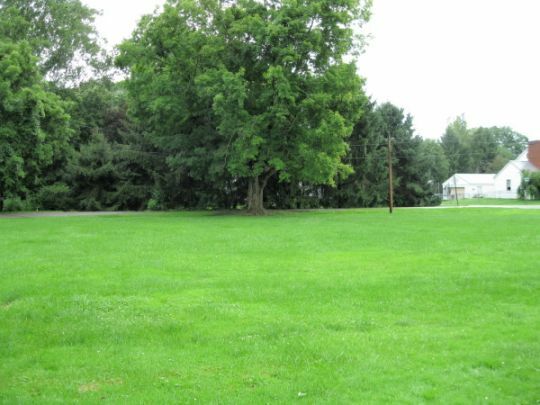 m/l flat lot located in the wonderful community of Syracuse. Excellent building site with utilities available (ATO) and not in the flood plain. Hard to find 1.5 ac. m/l lot with septic, water and electricity already installed. Property has no restrictions and is ready to go. Also comes with a 12x16 Amish building.